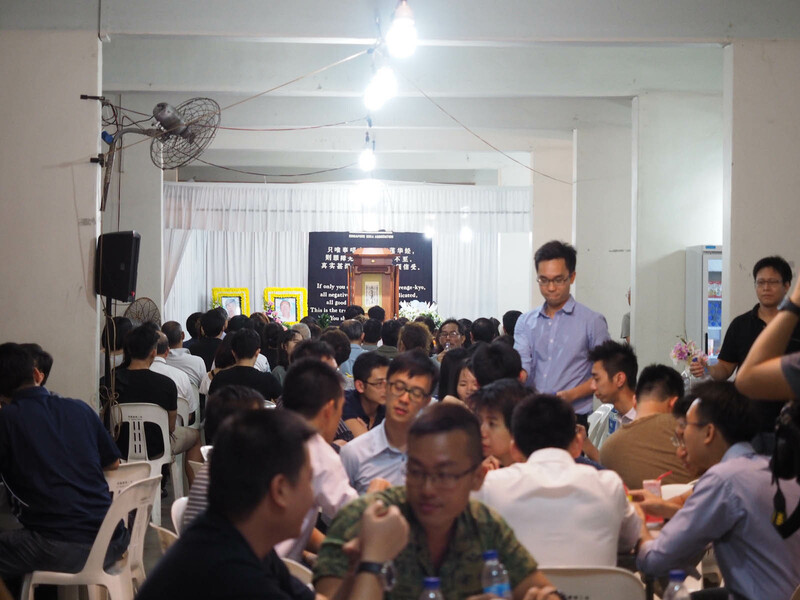 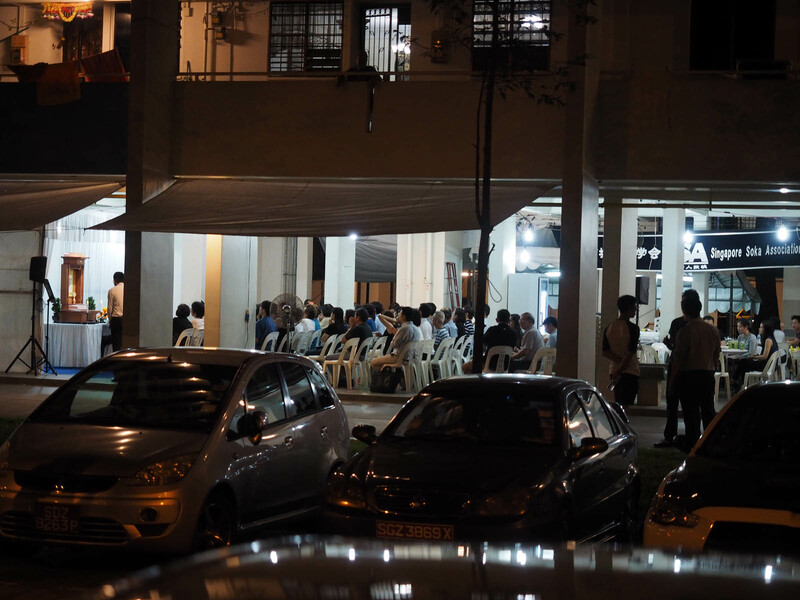 The wake of Mr Desmond Soong with his father, Mr Soong Ya Cai(inset). 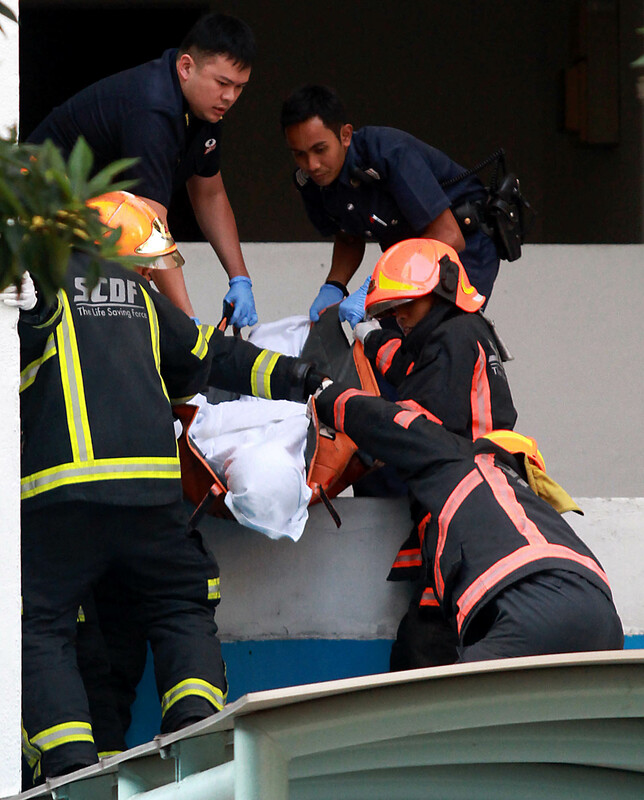 at Block 607, Clementi West Street 1. 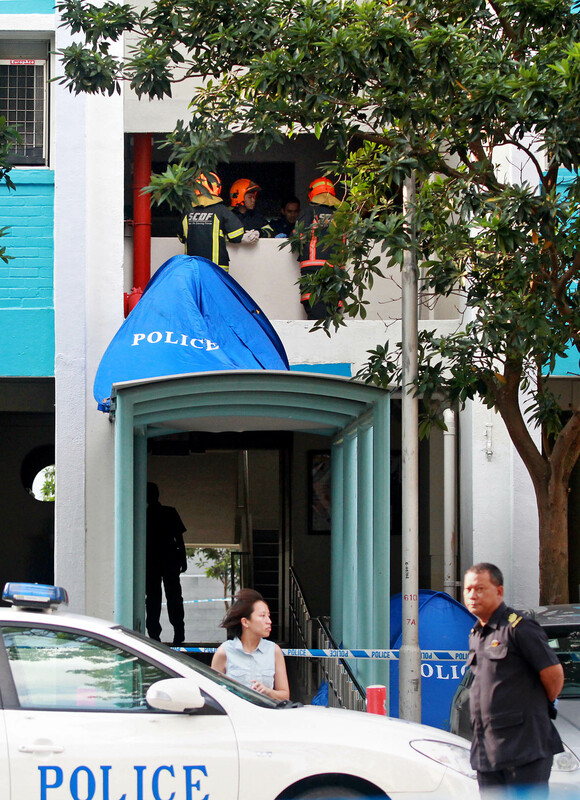 A man and his son fell to their deaths from an apartment block in Singapore within seconds of each other, reported China Press. 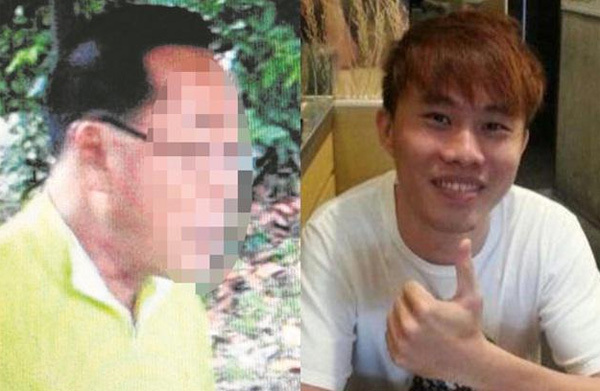 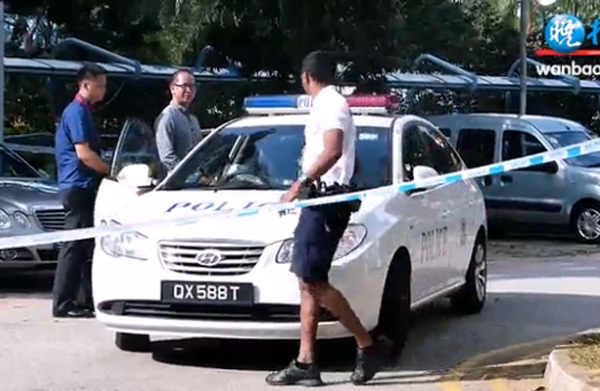 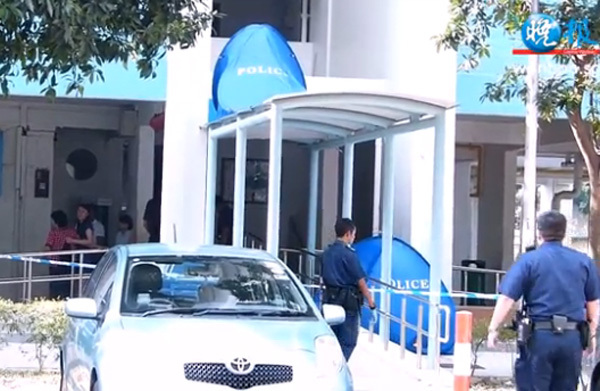 The father, Song Ya Chai, 66, who had Parkinson's disease, and his son, Sheng Loong, 30, were believed to have been embroiled in an argument prior to the incident at 2.24pm on Monday. 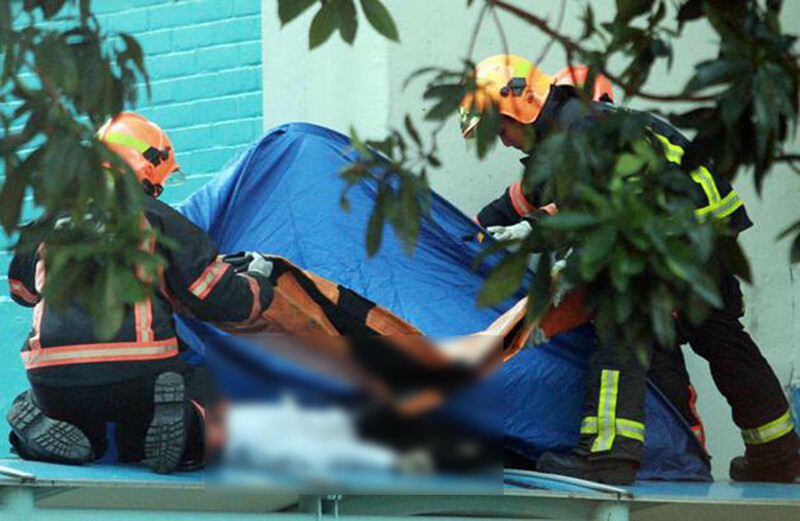 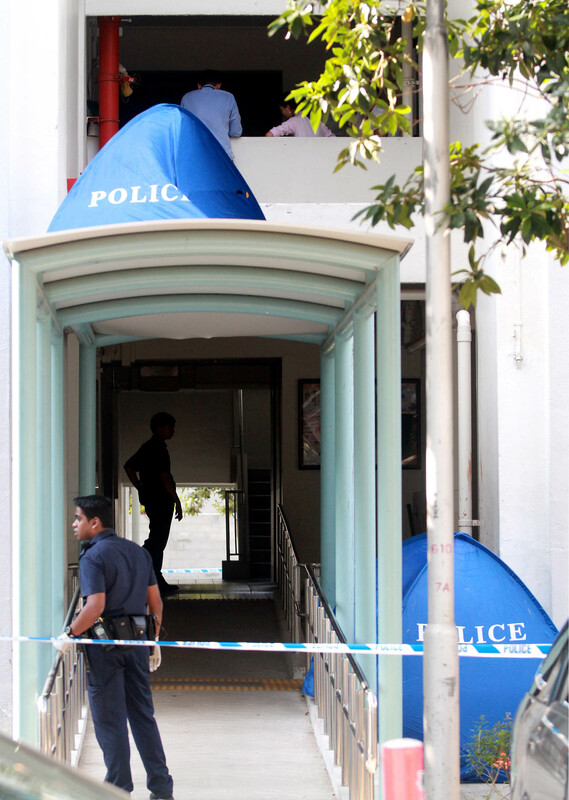 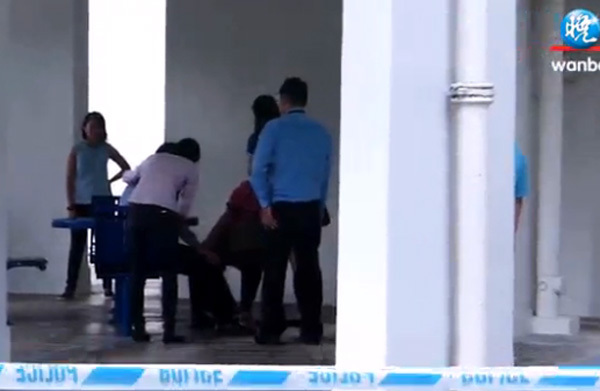 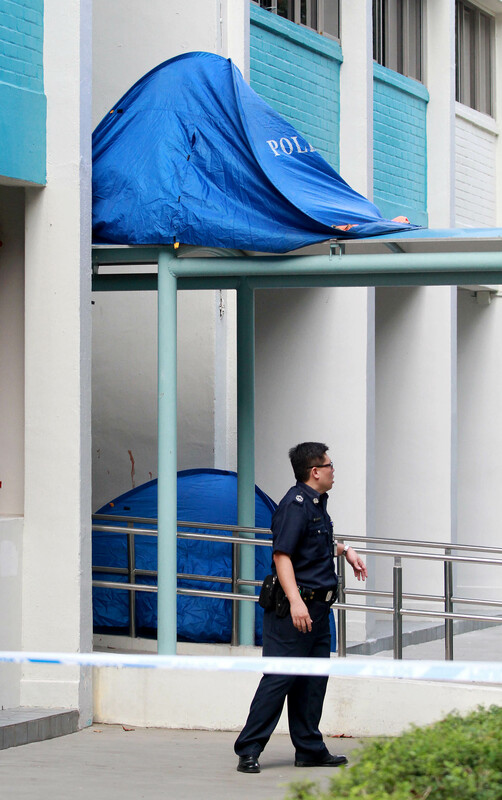 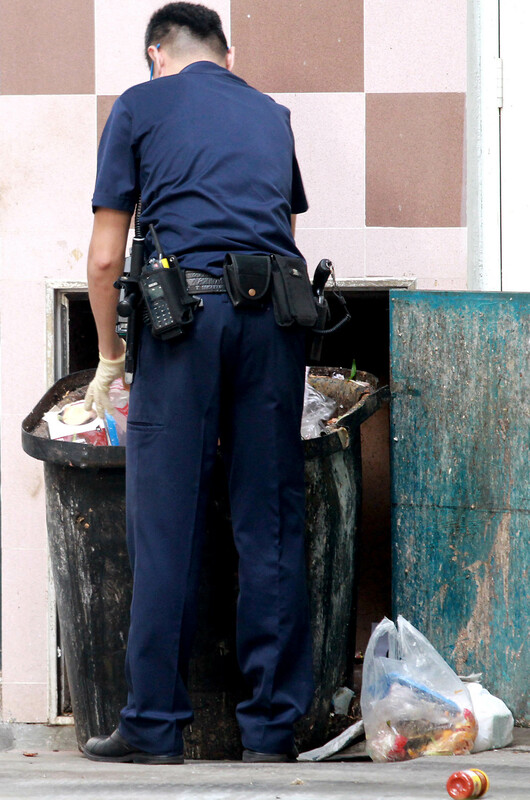 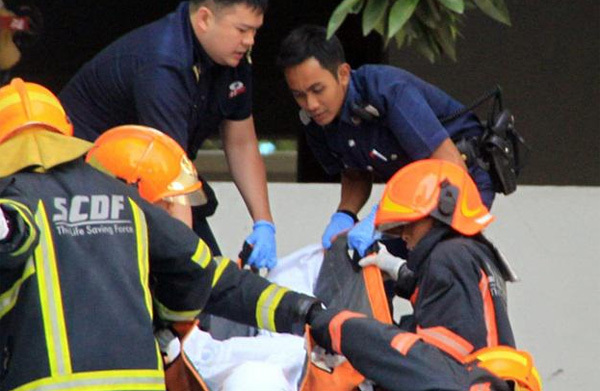 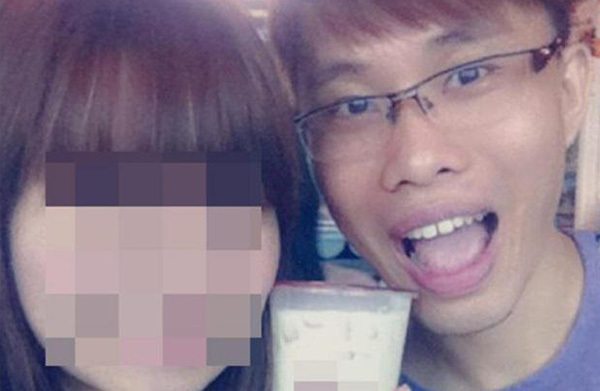 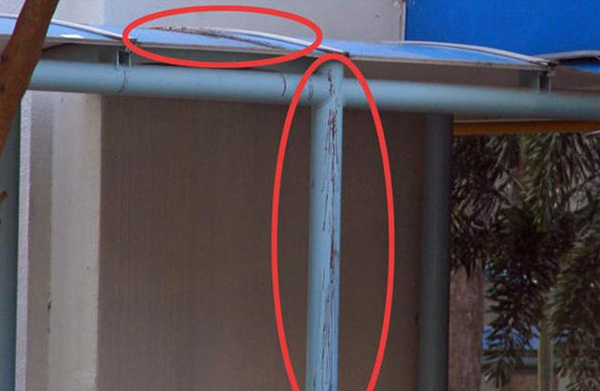 Although nobody saw the men falling, a neighbour had heard two loud thuds - one after another - before the body of Ya Chai was found on the ground Block 605, Clementi West Street 1, while that of Sheng Loong landed on the roof of a walkway nearby. 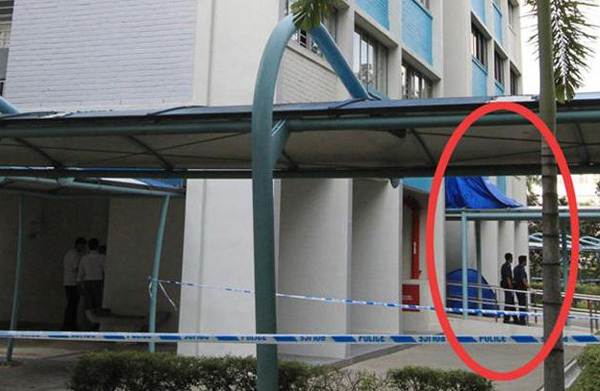 Ya Chai's wheelchair was also found on the 17th floor of the block, although he was said to be living in a unit on the seventh floor. 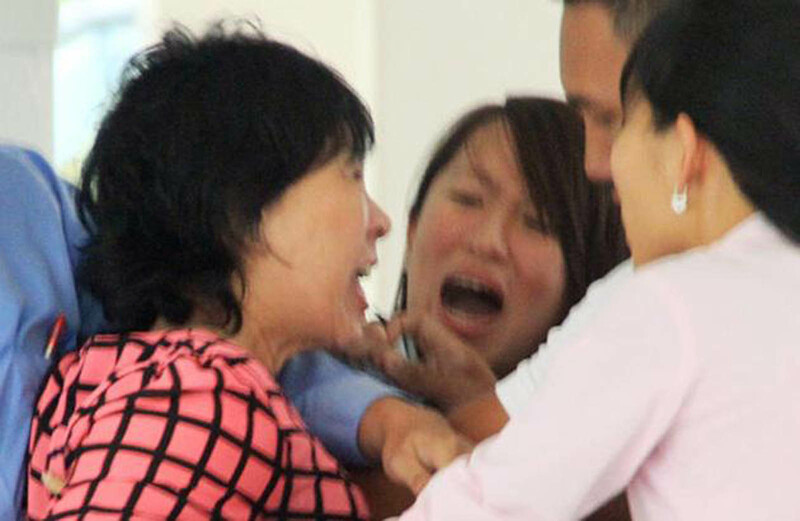 Upon learning of the incident, his wife went into shock, wailing hysterically. 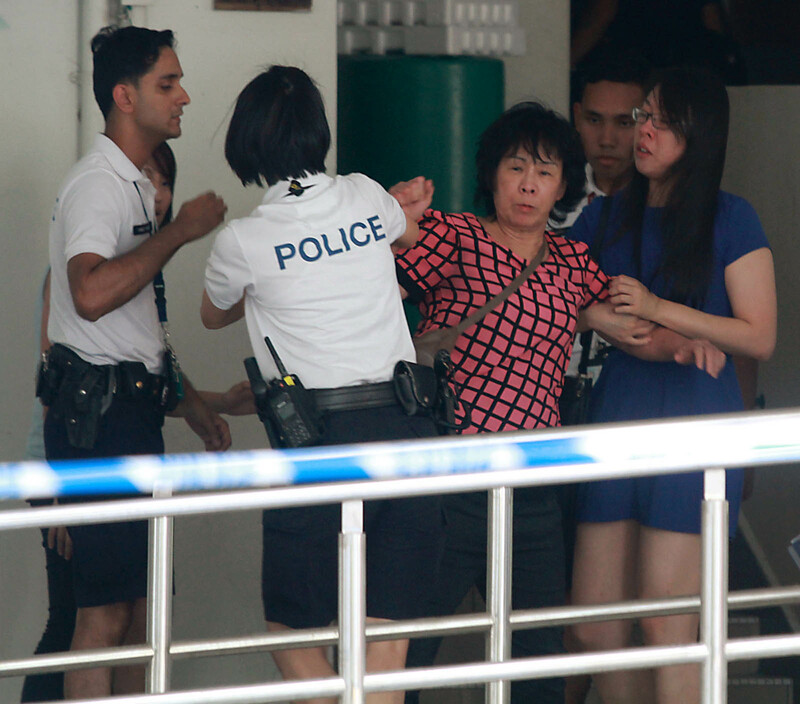 Her daughter, believed to be in her 20s, had to restrain her after she took out her frustration on a policewoman. 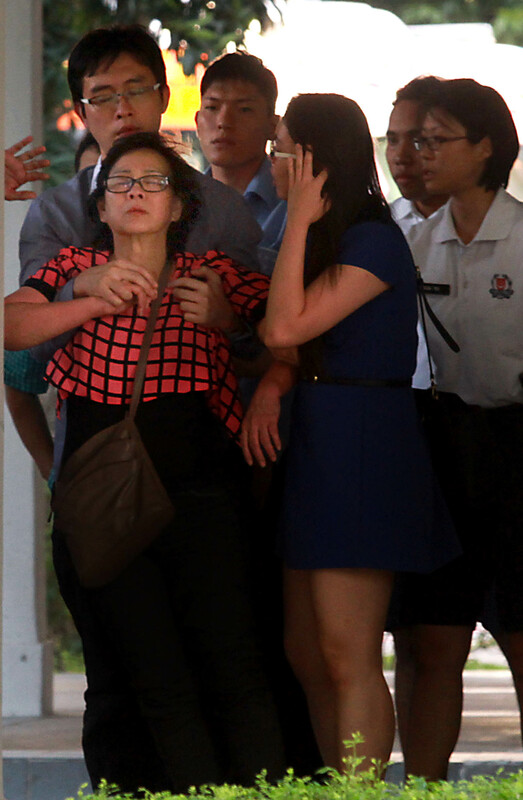 There was speculation that Ya Chai could have first plunged to his death as a move to end his suffering from the debilitating disease. 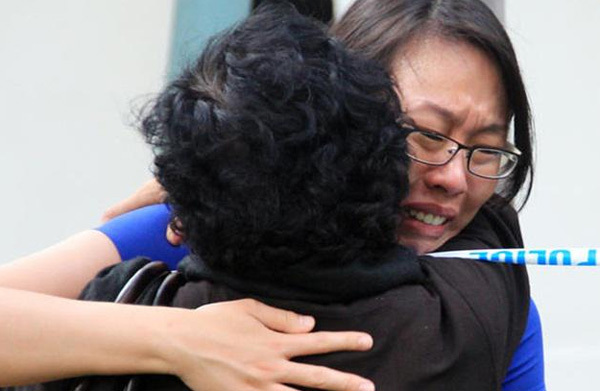 The woman, who was with her daughter, went into shock and wailed in distress. 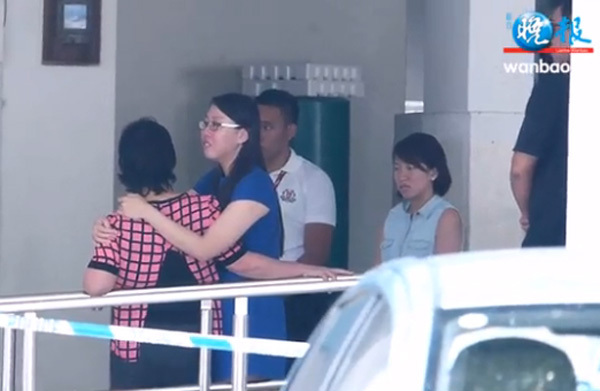 At times, the woman's daughter, the youngest of her three children, had to restrain her mother, who took out her grief on a policewoman at the scene by hitting the latter. 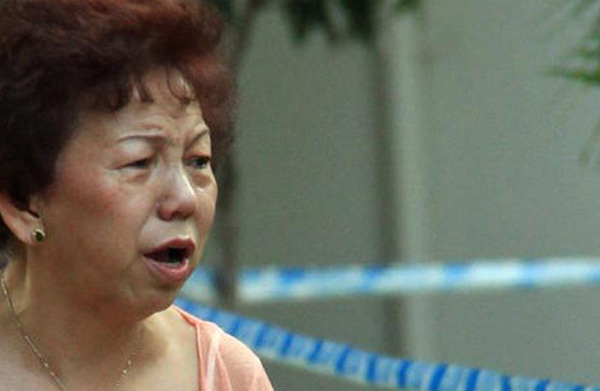 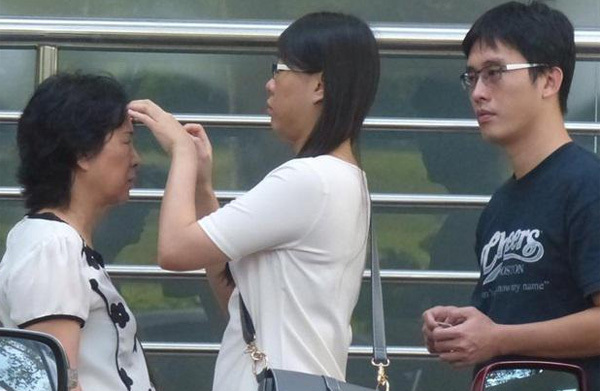 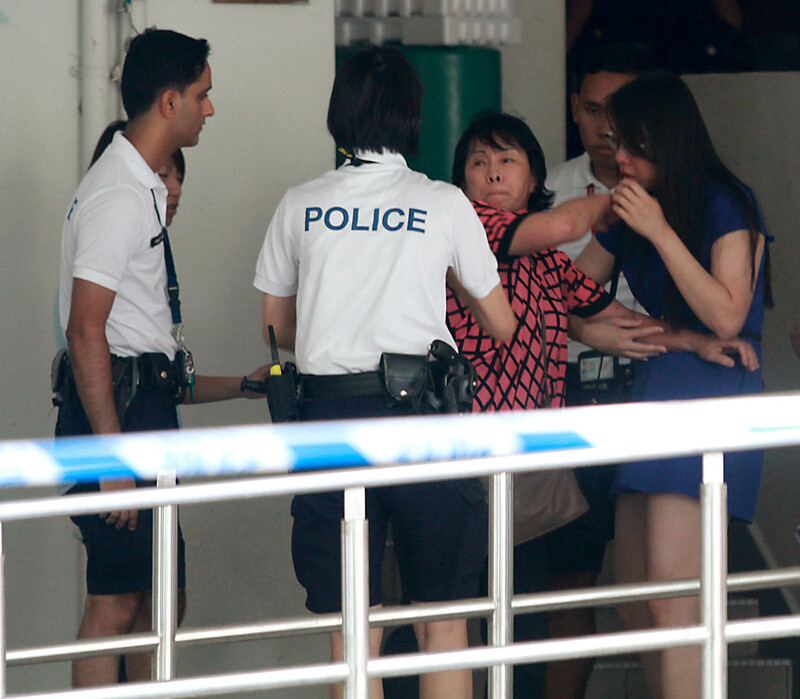 Her husband's body was at the foot of Block 605, Clementi West Street 1, while her grown son's body was on the roof of the walkway. 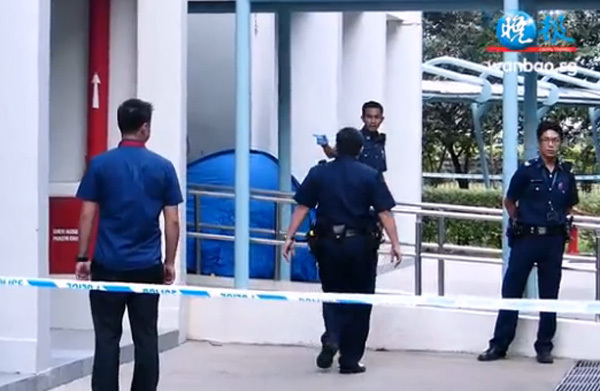 When The New Paper arrived at the scene around 4.30pm, the police had cordoned off the entire block and police tents covered the bodies. 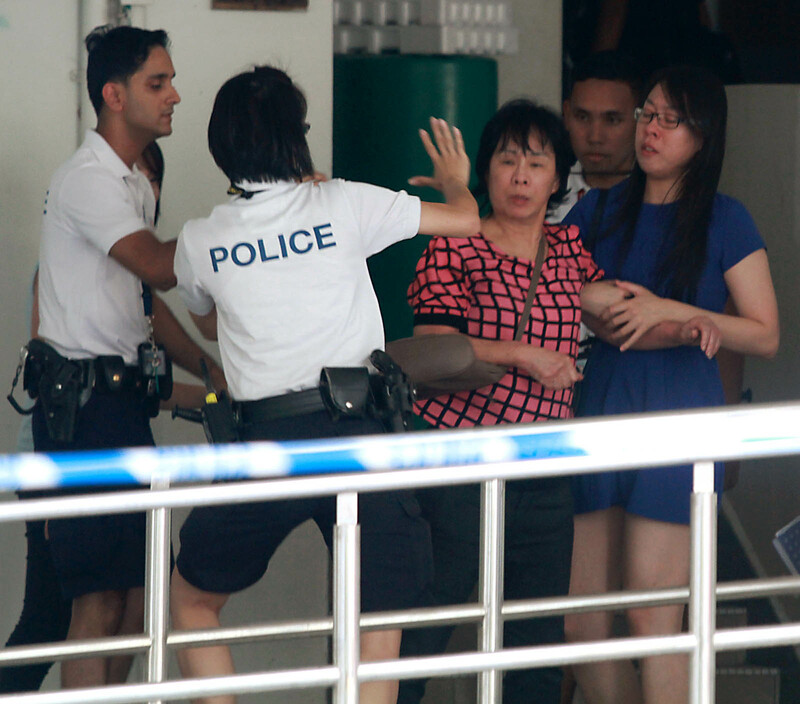 Residents of the block were escorted in and out of the cordoned area by police officers. 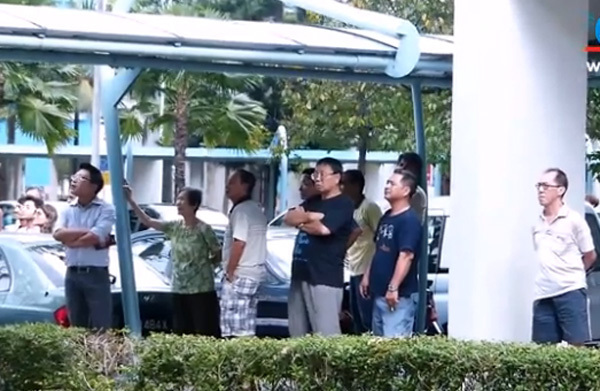 Many of those in the crowd had come down from neighbouring blocks after hearing the loud thuds. 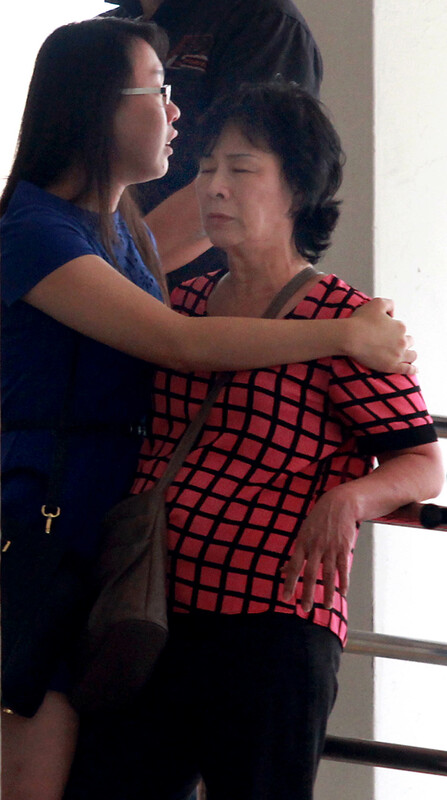 Relatives and friends also told Shin Min that the father and the son who died had a close relationship. 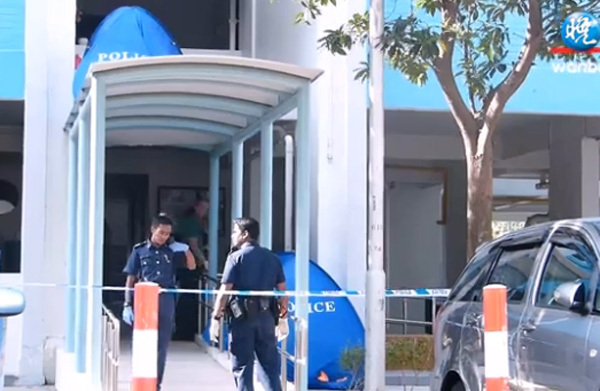 A close friend of the woman said she had advised the wife to divorce him many years ago or apply for a personal protection order, but she refused. 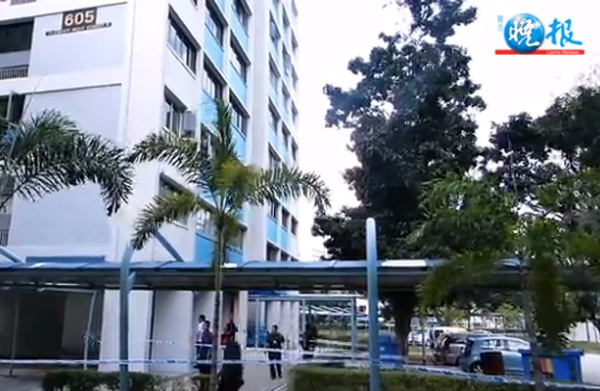 The friend added that the wife had problems with her husband for the last five years, and they quarrelled often in their seventh-storey flat. 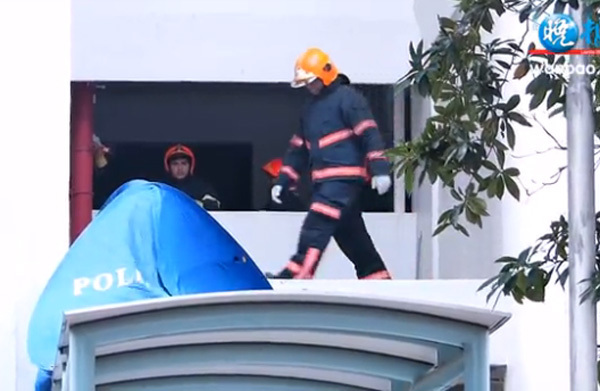 Neighbours said they heard two loud thuds around 2.30pm, about 10 seconds apart. 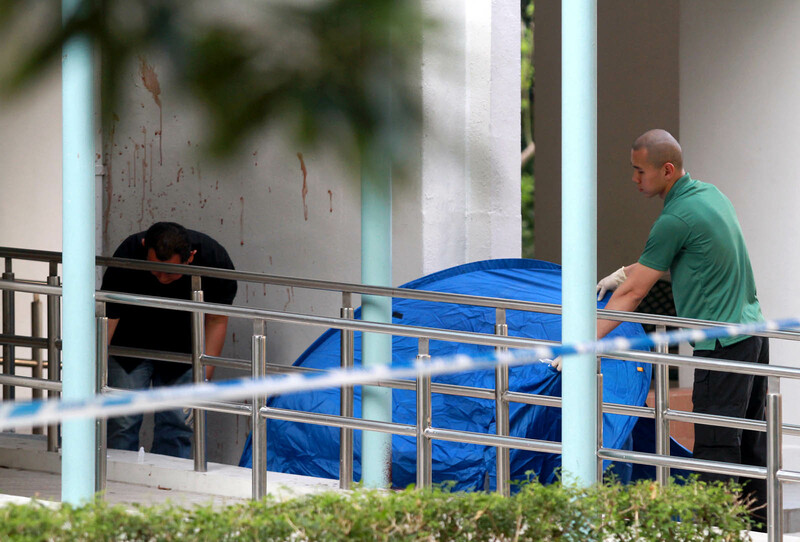 Several got out of their flats to take a look and discovered the bodies.